Home / Blog / How can you renew an expired passport? Can you renew an expired passport? The short answer is yes, but there are different circumstances for which you may or may not want to renew a passport. First, take a look at what kind of passport has just expired. If you’re legally an adult, you may still be using a five-year child’s passport, issued before applicants are 16 years old. Second, consider how many valid passports you currently hold; US citizens are allowed to have two passports, one valid for ten years, the other for four. Finally, no matter whether you’re in possession of your childhood travel documents, a ten-year passport for adults, or a four-year second passport, the condition of the document is key: has it been damaged enough in storage to guarantee it would not be accepted at immigration? If so, then an expired passport renewal isn’t what you’re looking for. Damaged and lost passport holders must fill out form DS-11 along with first time applicants. Children can have up to three passports for minors in their lifetime (e.g. 0-5, 5-10, and 10-15 years old). However, because the child’s appearance is constantly changing and the need for protection paramount, the process is nearly identical to applying for their five-year passport for the first time. Applicants must apply in person at a passport agency or consulate to get an expired passport renewal, bringing form DS-11, the child, both parents (exceptions can be made for just one), proof of parental relationship, the expired US passport, a passport-sized passport, a fee, and a series of photos showing the child aging, at least one per year. 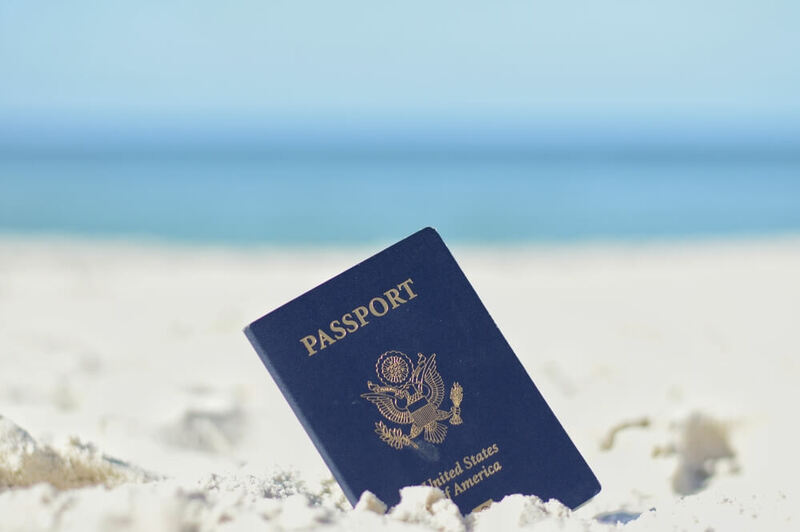 Anyone over the age of 16 can apply to have their passport renewed in person at an authorized agency like Travel Visa Pro or through the mail with the US Department of State. Renewing an expired passport in either case requires form DS-82, your US passport expired and issued no more than 15 years old, the fee ($110 for standard processing; $170 for expedited), and a passport-sized photo. All applications will be accepted unless you owe child support… and in some cases, back taxes. 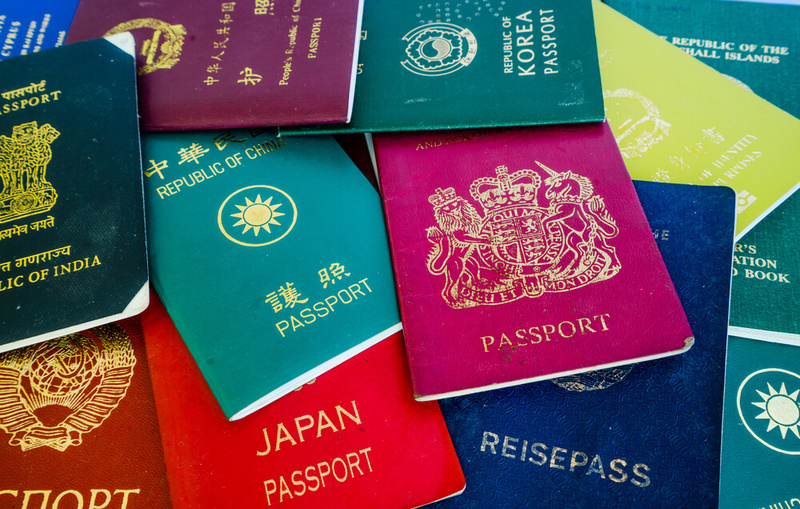 Because many travelers have had their ten-year passport for the better part of a decade or filled them up with the stamps from so many countries, it’s natural to assume the government may just add pages to the existing document and change the expiration date. Until recently, adding pages to valid US passports was possible almost indefinitely, but that service has been discontinued. Once your passport is expired and handed over to officials for a renewal, it will be punched with 2-4 holes on the front cover, making it officially invalid while your new passport is printed and issued.